“Wreck your room and rip your jeans. The 2003 Jack Black-starring film School of Rock was a big success, trading off its stock talent show plot device with genuine rock music credentials in a soundtrack full of the likes of AC/DC, Led Zeppelin and The Doors. So it was a little bit of a surprise to find that Andrew Lloyd-Webber decided to adapt it into an original musical – his version of rock is certainly not the same as that espoused by Dewey Finn, School of (Pop-)Rock perhaps. I’ve been lucky enough to see Cassidy Janson in a number of productions over the years and I’ve been a fan from the start, from stepping into Julie Atherton’s not-inconsiderable shoes in Avenue Q onwards, so I was mightily pleased when she was announced as the replacement for Katie Brayben in the lead role in Beautiful – The Carole King Story. I really enjoyed the show when it opened last year and thought Janson would be a good fit but in finally getting to see her, I couldn’t have imagined how perfect a marriage of performer and material this would be. I can’t really pinpoint the moment when I first discovered Carole King’s music, and specifically the long-player Tapestry, but it has long been a personal favourite, ever since I was a kid really. I’m sure my parents would have had a copy of the original by the record player but perhaps appropriately for someone who initially came to fame as a songwriter rather than a singer, it is covers of her work that stand out as the earliest memories – Martika taking on ‘I Feel The Earth Move’, Dina Carroll lending her chocolate-smooth vocal to ‘It’s Too Late’…, the slightly odd tribute album featuring the Bee Gees, Aretha Franklin, Céline Dion and Eternal amongst others. 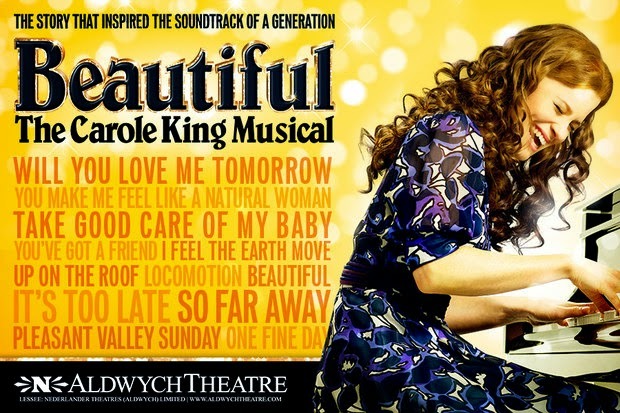 In this day and age it is but a natural progression that someone should fashion a musical from King’s back catalogue and in Beautiful – The Carole King Musical, due to arrive at the Aldwych Theatre in February 2015 fresh from its Tony-winning success on Broadway, we have the very thing. Starring 2-time fosterIAN award nominee Katie Brayben as Carole King (a casting decision that I think is pretty much perfect, a great chance for Brayben to get deservedly more notice) and with a supporting cast that includes Glynis Barber, Alan Morrissey, Lorna Want, Gary Trainor and Ian McIntosh, it looks set to take the West End by storm. 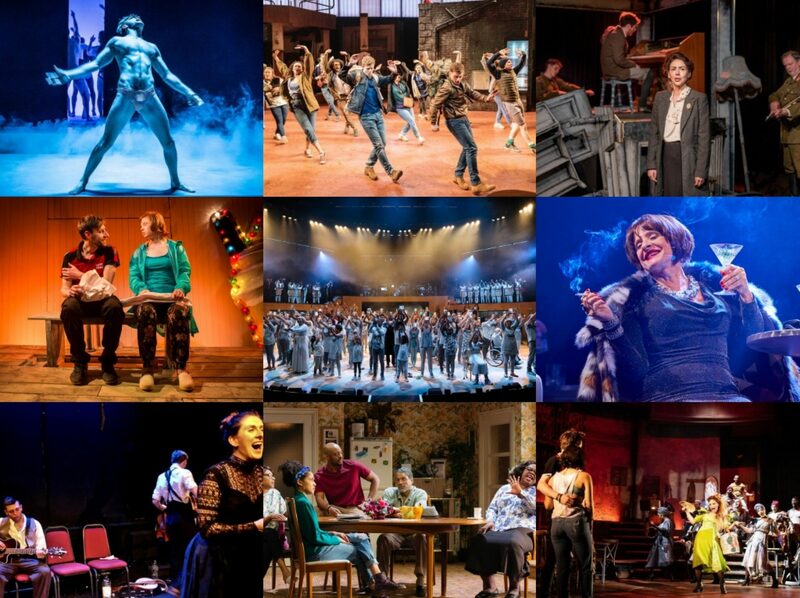 One of the most profitable television franchises in the UK, a much-loved comedian writing the book, a £6 million budget…there’s clearly considerable heft behind the latest musical to establish itself in the London Palladium. 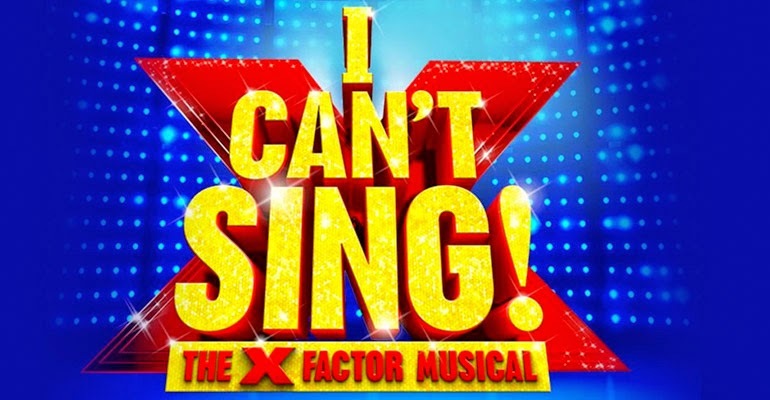 But the marriage of Harry Hill’s bizarre comic sensibility, Steve Brown’s bright if hollow score and the ITV juggernaut that is the X-Factor makes for uneasy bedfellows, Sean Foley’s garish production eschewing any kind of subtlety for the broadest kind of populist swoop.